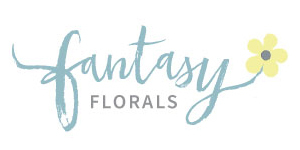 Fantasy Florals is a floral design studio serving Marin, Napa and the greater Bay Area.We are not a retail florist, which provides us the ability to focus on your event exclusively. We only take one event per weekend- so our dates fill quickly. We have a sample price list available on request. Each event is unique and prices vary according to flower choice, scope of the project, and density of the flowers. We bring beauty and exquisite design to your wedding!